Inspired by a 400-year tradition, our award-winning Hefeweizen features a cloudy golden color and is refreshing, smooth and light bodied. Perfect to quench your thirst while on a summer hike. 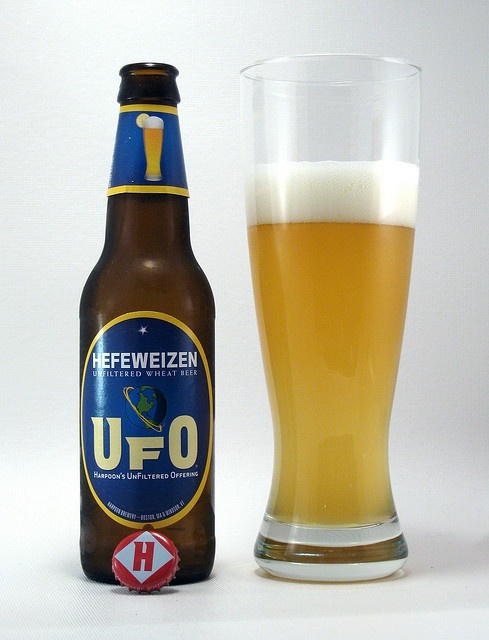 Serve with a lemon wedge to complement the citrusy UFO Hefeweizen experience. Swirl, pour and enjoy!